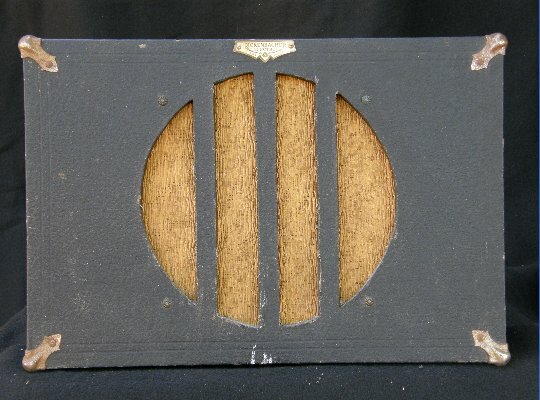 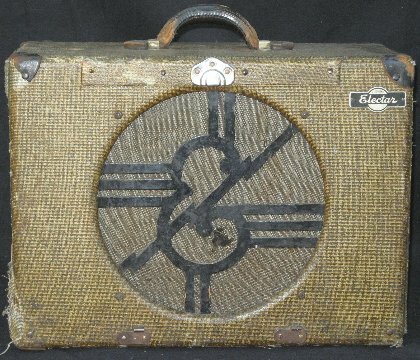 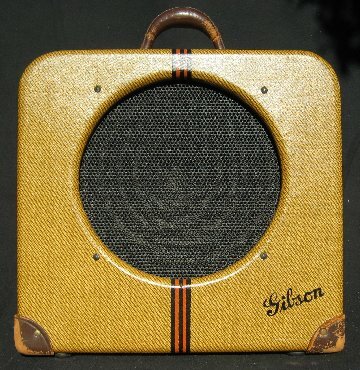 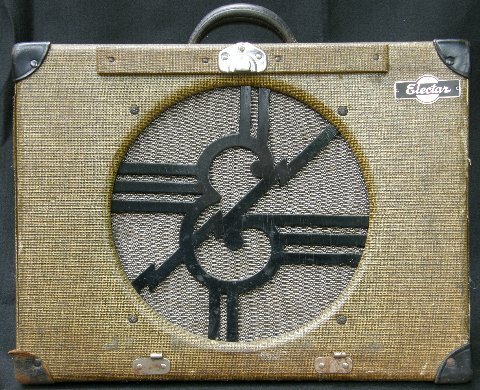 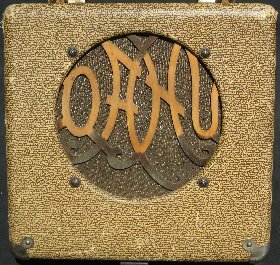 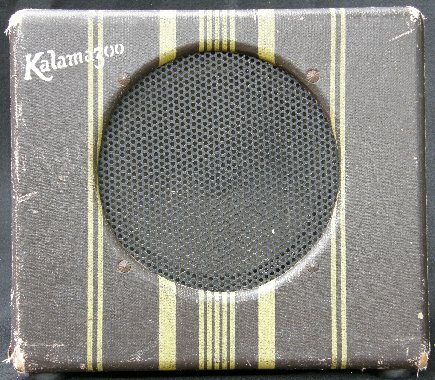 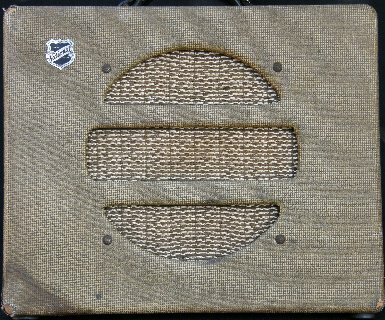 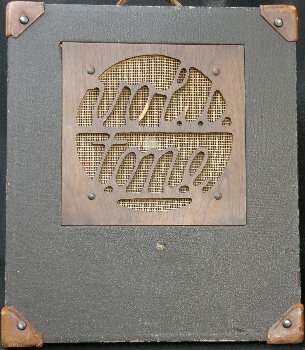 This site features photographs and schematics of guitar amplifiers built before the Second World War. 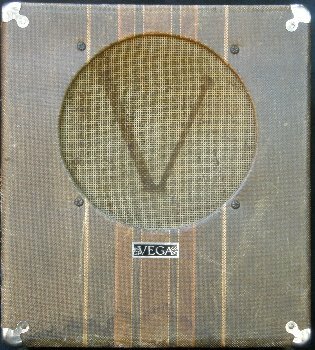 This information is presented for the guitar enthusiasts, tone freaks, solder junkies, and tube amp nutjobs who, like me, are curious about the earliest days of musical instrument amplification. 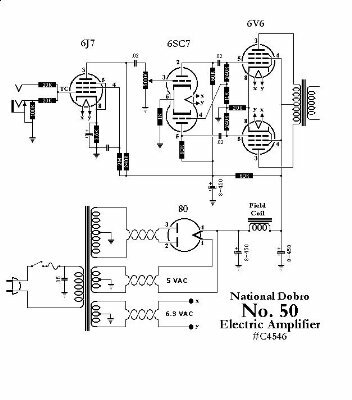 All of these schematics were drawn directly from amplifiers. 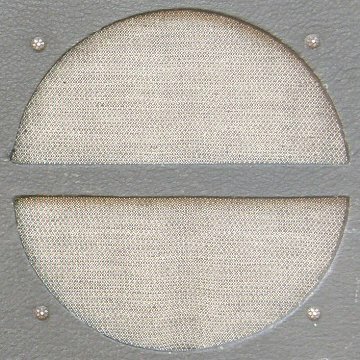 Many are not available on the web. 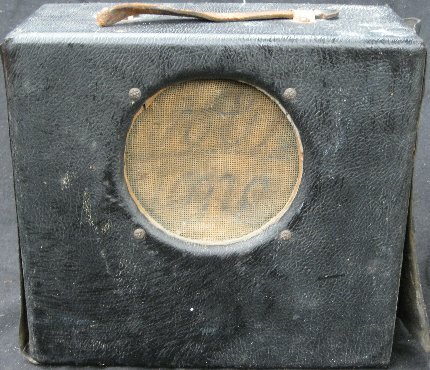 Some of the amps were in original condition. 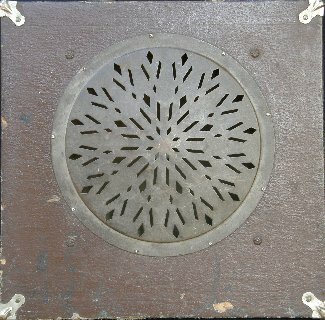 Some showed evidence of routine maintenance such as cap jobs and power cord replacements. 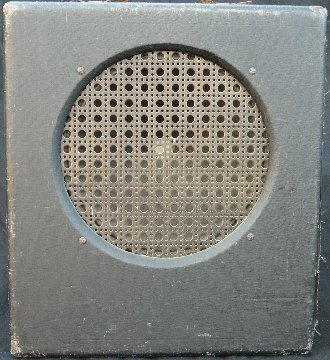 Some had been extensively rewired. 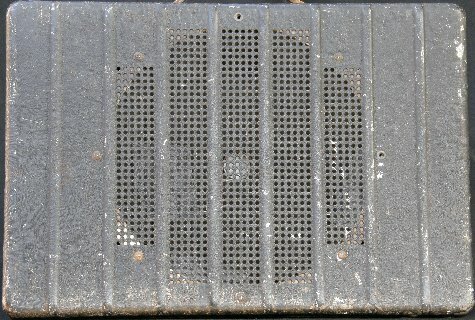 The dating of these amplifiers is based on component date codes when present. 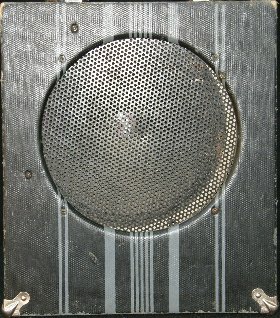 Otherwise, information was culled from the web. 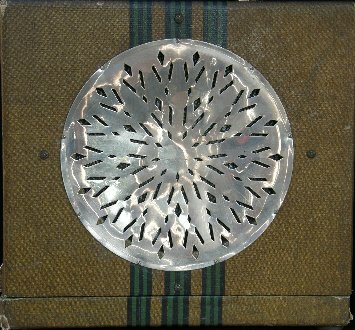 I welcome any additional information, corrections, insights, and will try to update the site as new information comes available. 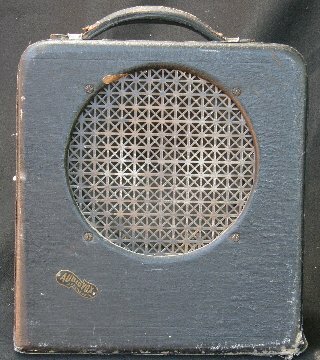 My e-mail: shane@prewaramps.com.